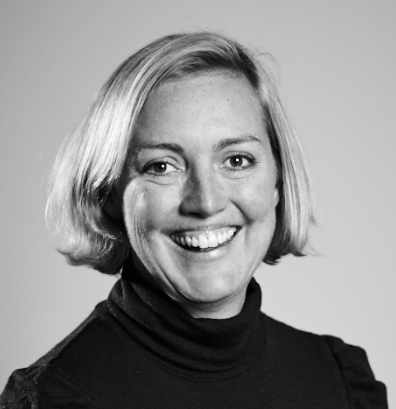 Emma Appleton is a registered landscape architect and urban designer with eighteen years of experience, including roles in design consultancy and the public sector, both in Australia and the UK. Previously the Director of Urban Design for regeneration projects at VicUrban, Emma was advisor and Head of Urban Design and Housing at the Commission of Architecture and the Built Environment (CABE) in London, which provided procurement and design advice to over 300 housing renewal and growth projects across England. At CABE, she co-authored ‘Creating Successful Neighbourhoods’, and contributed to ‘Creating Successful Masterplans’. 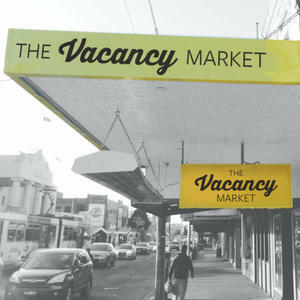 Emma sits on the board for Urban Places in Queensland, and chairs the Urban Design Advisory Board at Melbourne University. She is a Churchill Fellow, with a focus on the revitalisation of post-industrial contexts in Germany and the Netherlands.